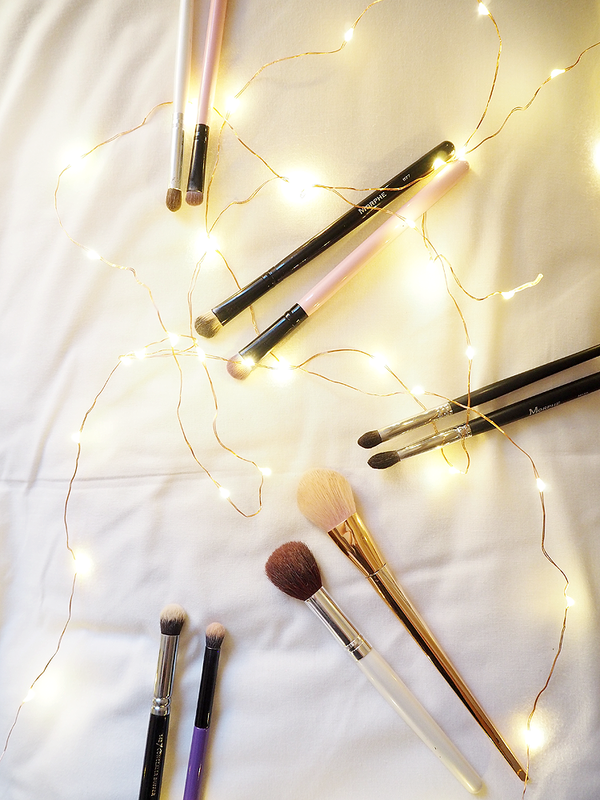 I actually love elf brushes, I used to think that they were terrible because of how cheap they were but the powder brush has become a daily brush for me too! Great range for all budgets! And I agree with you about the beauty blender. I haven't found a brush that I like more than a BB for my face.